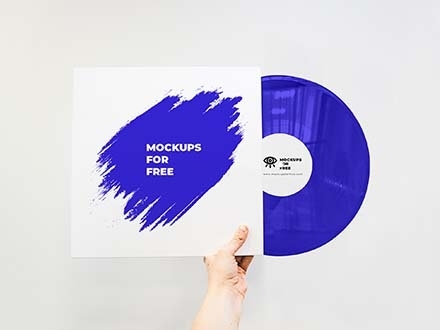 Most businesses especially stores requires a set of items which are essential for the company and serves as marketing tools. 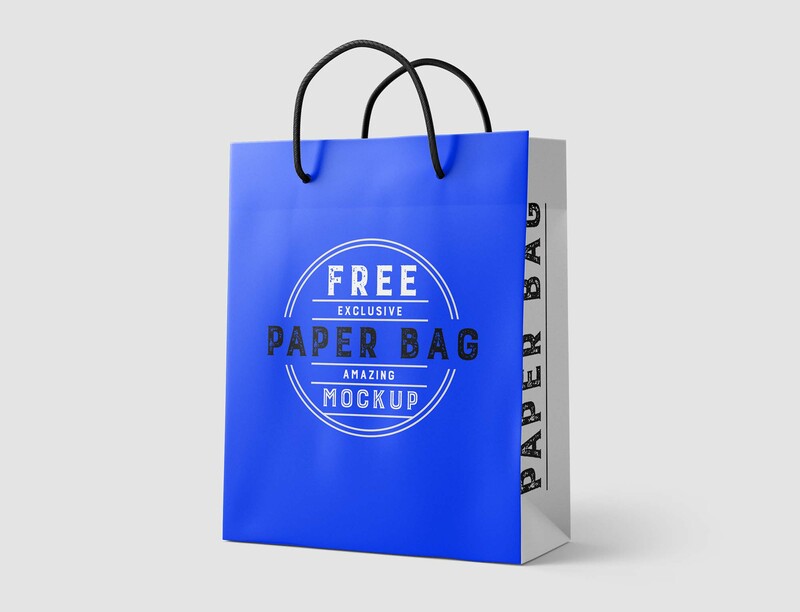 Of which, business cards, envelopes, promotional items and also shopping bags. 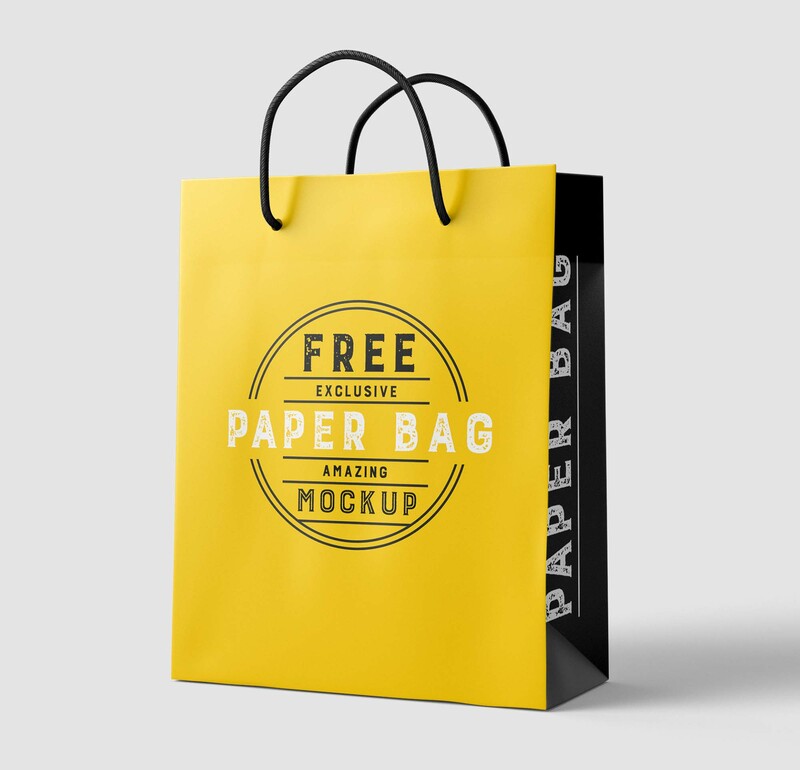 Today’s freebie is a PSD paper shopping bag mockup by Mockups Design. It is provided in two different angles and has a relatively high resolution (2000 x 2000 px). 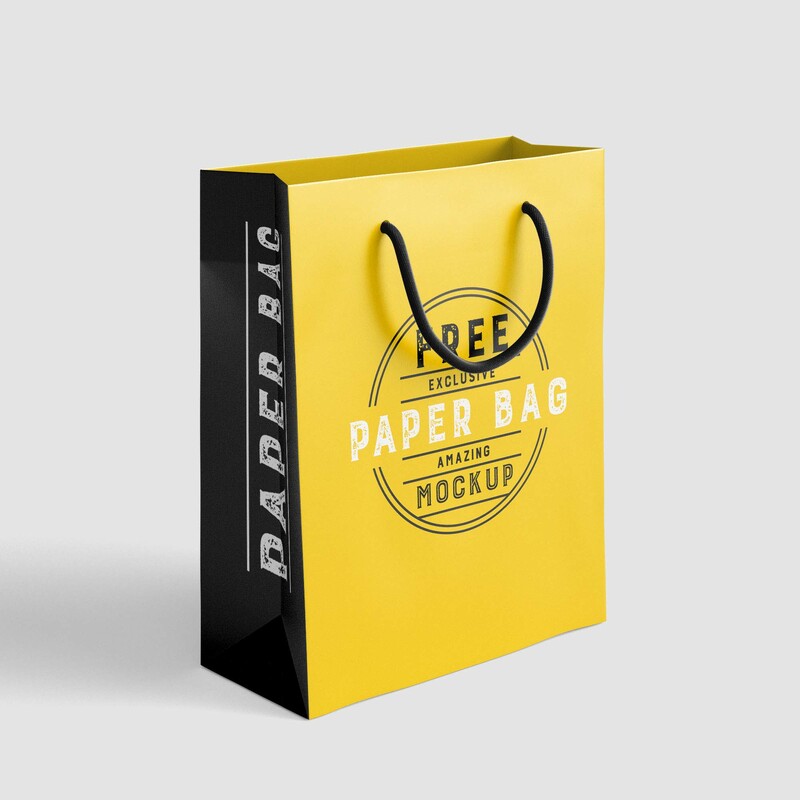 The bags have a standard front side size of 180 x 225 mm and an 80 x 225 mm for the sides. Both sides are editable with Photoshop smart layers. You can also change the color of the rope, the inner color if the bag and the backgrounds.